What some will do is avoid exercising like the plague, that it’s a dirty word, while knowing that it’s exercising that routinely makes them feel good after it’s over, while enjoying the benefits of better health. What almost everyone claims however is that they don’t have enough time in their busy day to exercise, go to the fitness club for an intense workout. Fortunately, there are easier ways to reap the benefits. There are a variety of physical activities to burn fat, which can improve or maintain being physically fit, while keeping healthy in general. These include everyday activities such as recreational events, or doing your favorite sports. 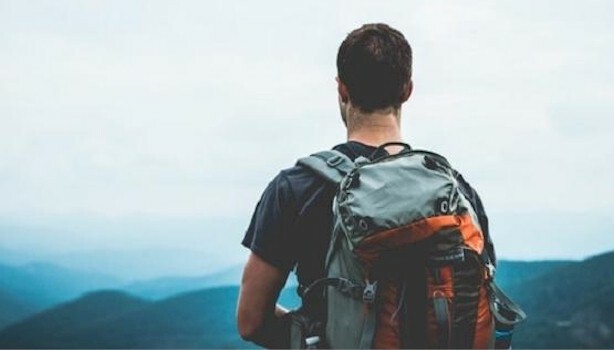 What any outdoor activity such as hiking does is helps burn off calories quickly while having fun. Other fun filled activities can include surfing, road hockey, tennis, horseback riding, all which draws up a sweat which burns off fat. Obviously, the more intense the pace, the more calories you’ll burn. Just spending 30 to 60 minutes a day, a few times a week playing or doing your favorite outdoor activity, will help you in maintaining your ideal body weight. The sun also contributes to your vitamin D levels as an added benefit. 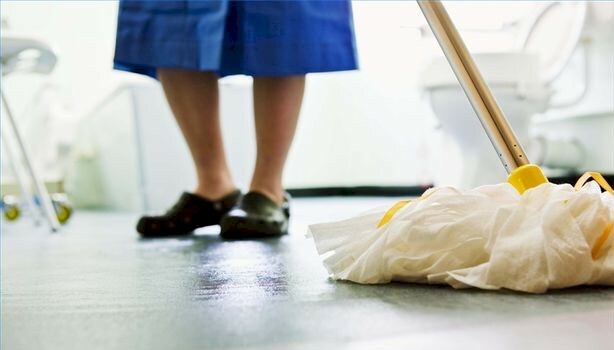 Doing household chores is a mandatory task which needs to be done, so have fun while realizing it’s an excellent way to burn off calories, while also getting the house sparkling clean. Like any other type of physical activity, the more effort and elbow grease that you put in, the greater the results. Spending an hour to tidy up the house, cleaning the kitchen, mopping the floor, and vacuuming the carpets, is guaranteed to get you in better shape, while also making you feel mentally better. 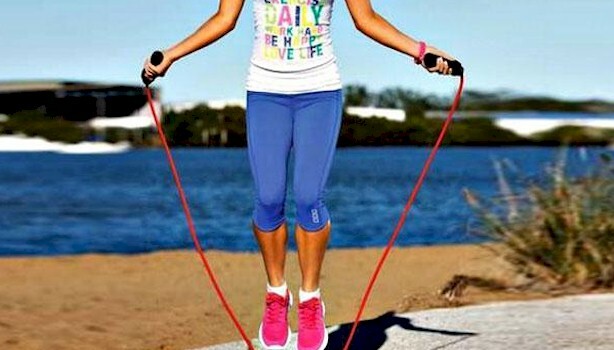 What most underestimate when jumping rope as a physical activity, is its ability to burn fat, this throughout the body. Just jumping for 10 minutes a few times a day is all you need, as doing so can burn off around 11 calories per minute. When skipping rope, keep your back and knees straight, and try jumping nonstop. This is an excellent exercise as it can be done anywhere, anytime. What it does is improves the heart and lungs, builds stronger bones, while strengthening your legs, thighs, and back.